I NEED some new Bras and Pyjamas !! I have just turned 26 weeks pregnant, so only about 14 weeks left till the big day, as you know this will be baby number seven, so I guess you could say I have had plenty of practice and have lots of baby stuff left from the previous ones, the truth is, the only items that I still have are my Maternity and Nursing Bras and a few pairs of pyjamas. The only reason that I still have these items are because I only stopped feeding Tyrus a few months back, and I already knew that I was pregnant by then, so i thought that I could keep them for Wiggly. However, whilst getting dressed yesterday morning in a sleepy daze, something made me look down at the current underwear I had put on, and made me shudder!! The Maternity Bras that I imagined were still bright and fresh with good support, are in fact extremely tatty and I really cannot see them lasting me until Wiggly arrives, so today I have been looking for some new Maternity and Nursing Bras. As most of you know I am chair of our local NCT Branch, so I like to source anything that I can that helps them with their fundraising, therefore my first stop on my bra search was the NCT Shop. They have a vast array of Nursing Bras to choose from, the decision of course is which ones to choose from!! Whilst looking at the choice of Nursing Bras, I decided that a couple of my Nursing Pyjamas and Nightdresses could probably do with updating too, in fact some have become so stretched throughout my previous pregnancy I am having trouble getting them to stay up, but the Maternity Nightwear has some lovely items to choose from. We were given the opportunity to review a portable DVD player as part of the Money Supermarket Inspect-a-Gadget Campaign. 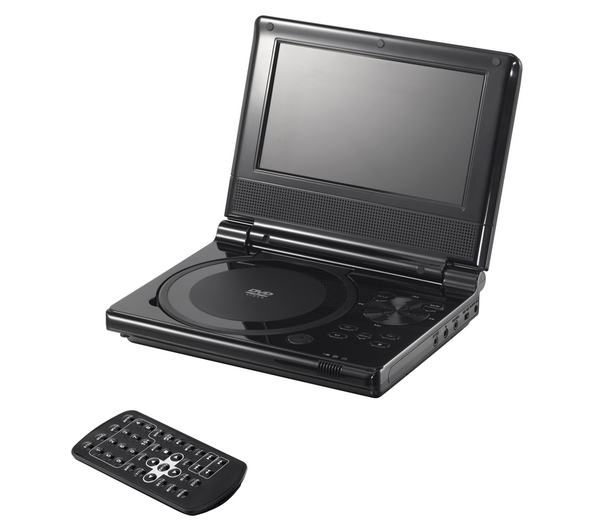 The Portable DVD player arrived very promptly and all of the children were very impressed. When we go on long journeys in the car, we connect up a two screen DVD player, however, since the family has increased and we have so many different aged children, it has become increasingly difficult to accommodate all of their needs. This has certainly provided a great solution, it is extremely lightweight, with a great 7" inch screen, it has the option to use headphones, so it now means that one of the older children can sit and watch a slightly more suitable film by themselves in peace!! Priced at £49.99, I think that this is excellent value for money and it has certainly increased the amount of peace and quiet we have on our long car journeys! However, it is not just used in our house for long car journeys, as it is so lightweight and portable, it has come in very handy for keeping the little ones amused whilst I am busy doing chores, although I do need to update their children's collection of DVDs, there is only so many times I can listen to the Timmy Time theme tune!! The remote control is great, as it means I can have the controls within easy reach, without having two demanding children yelling "Mum, Its gone off"
This is a perfect piece of equipment for holiday journeys, or visiting relatives, but just as useful around the house. It has a two hour battery charge, but if you require longer, there is a plug adapter and a car charger, meaning that you never run the battery down, the only thing I did purchase was a double adapter for the car so that we can charge this DVD player and the double screen one at the same time. 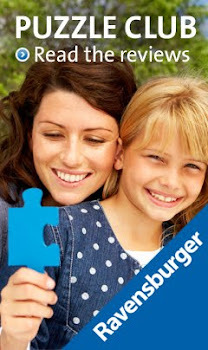 I would certainly recommend this to families with children that take long trips, it has certainly kept me sane!! This week I have reached 24 weeks and I feel enormous!! Back Pain and loose ligaments are a common twinge daily. As you will know at my 16 week appointment I was told by my consultant's registrar that a homebirth was out of the question and they would not allow it. Although I knew, that regardless of what he said I would be having a homebirth, it did annoy me that he refused to listen to anything I had to say. As the weeks went on I decided that I wasn't happy with the decision, I am very fortunate that our local hospital has a fantastic team of Supervisor Midwives, who are responsible for dealing with any queries or complaints. After speaking with them, I spoke with the Clinical Manager of the Antenatal Clinic about my situation. I am very pleased to announce that after discussions with the Consultant, and reviewing my situation, they have now decided that although they think I am slightly higher risk, they are willing to support me having a homebirth, which is wonderful. So Wiggly is moving around lots, each of the children have felt him kick them and found it either hilarious or fascinating. I have been looking through baby name books, but as yet have not found a name that I would consider, I may have to get an updated book, as we are still working from the one we bought before Neva was born (she is now 10!). Heartburn is impressive and wallowing in the bath has become my favourite past time, so much that I may even consider a waterbirth this time, something I have yet to experience with any of the other births. It was like an entire little village! 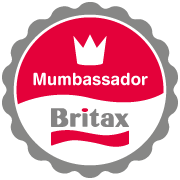 When we found out we had been chosen as a Butlins Ambassador, we were very excited, it was somewhere the children had spoke about, due to many of their friends going but we had never been. Our first decision was which Butlins Park we would stay at, after much discussion we decided that Skegness was the nearest and would mean the children were not stuck in a car for a long journey, which you can imagine isn't pleasant with six of them!! Asa had been to a conference at Butlins Skegness last year and had spoken very highly of it, so that was decision one made, next, which accommodation to choose and when to go! We usually go on holiday off peak and in the cold weather as we prefer quieter surroundings and a nice cosy cottage, so we made the decision to do the complete opposite, a busy holiday park in the middle of the Easter holidays!! Now that we have four children in school, the choice to go during school time has diminished to virtually non existent. We decided on the second week of the Easter holidays from 8th April until 12th April, which meant we would be home ready for Neva's birthday on 13th. Decision on date made, we then looked at what accommodation was available, having such a large family, we could either have two apartments, or a cheaper alternative of room only, which would sleep all eight of us in four rooms and have premium dining, as the room only option literally was just four bedrooms and a bathroom, no lounge or kitchen, the thought of a holiday without cooking was quite appealing and the thrifty mummy in me thought that the room only option was a good price for a large family, maybe if we are lucky enough to go again we can choose something more luxurious, but to be quite honest we never really spend much time in the accommodation when we go to holiday parks as there is too much to keep the children occupied. So that was decided, Bedrooms only, with Premium Dining and all in together. We arrived just before check in time, which was obviously our first mistake, all of the regular Butlins visitors had arrived hours before which meant that they managed to get a good car parking space, close to their accommodation, we were quite a trek from ours, luckily I had a strong husband and two teenagers to help with carrying all of the bags. My second mistake was not requesting (for a small charge) a ground floor room, when we arrived ours was up a flight of stairs. Once the luggage was in the room, it wasn't a problem, however a pram for Tyrus was essential, due to the distance from our room to all of the facilities. Asa and Xene got quite good at working as a team to lift the pram up and down the stairs!! It was a Great View from the first floor! First impressions, the rooms were very clean and tidy, all beds were made up on arrival and all four bedrooms had a television and tea and coffee making facilities, on closer inspection our `little house' as the children named it, was in fact two smaller holiday homes, opened up into one larger one, our number was 109, but on the other side of the staircase, we also occupied 110!! This meant that we also had two bathrooms which was great with eight of us. 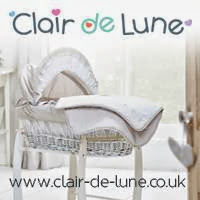 Whilst unpacking I noticed that I could not see the Travel Cot we had ordered for Tyrus, I found the paperwork and there was a text messaging service that you could send any problems or queries to, I send a text with my name and holiday number, within ten minutes there was a knock at the door and a travel cot had appeared, an excellent service. Tyrus trying out the desk and chair! Eowyn snuggled up in her bed! Xene had a double bed to herself! Once we had unpacked, we went for a look around, to see what there was on offer and to locate the Dining Room that we were designated for our breakfasts and Dinners. On arrival at the complex, it was huge! With so much to see and do, they younger children became quite overwhelmed, luckily it was just about time to eat, so we wandered over and were shown to a table (it is quite difficult to find a table for eight with no assistance!) The very friendly staff showed us the various stations and the different types of meals on offer, they found us a highchair for Tyrus and away we went!! The food was of a very high standard and there really was something for everyone, even fussy teenage girls! In fact, I was amazed throughout our stay, just how much food each of the children ate, it was also lovely to see that with such a choice of menu, they were able to make sensible choices and I was quite a proud mummy when they ate mainly healthy food! Overall First Impressions : Very busy and crowded, not our normal type of holiday, but lots of things to keep the entire family occupied, friendly approachable staff that knew the answers to any questions or queries we had. Part Two coming soon: Activities and Entertainment! I have to admit that I am a tiny bit excited! I have not visited Thorpe Park since I was a teenager and I am sure that it has grown beyond all belief. The children all ADORE theme parks, so this will certainly be an enjoyable family day out. 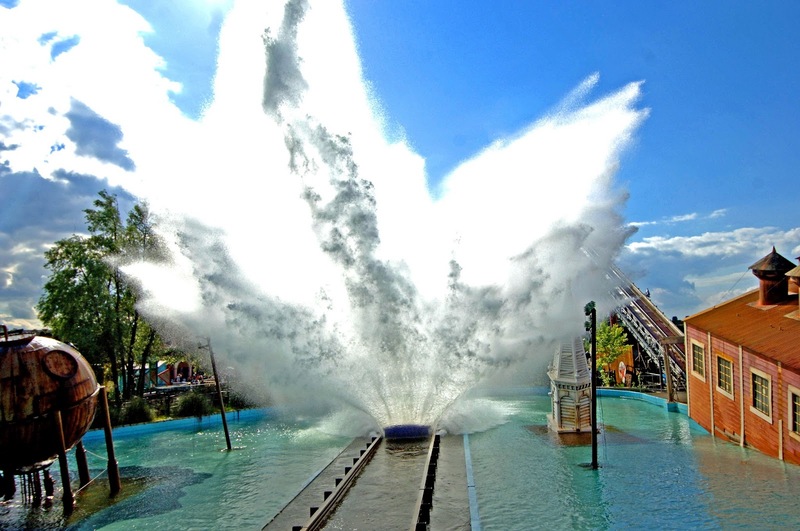 If you are looking for a fab day out during Half Term then Thorpe Park looks like a great place to visit. If you are thinking of a visit during Half term, there are a number of offers to make your trip slightly cheaper. Some of these really are great offers and can save you a substantial amount of money, which is an added bonus. Rollercoasters are a rite of passage for children. Whether yours are yet to experience their first ride or have a taste for adrenaline and are looking for something exciting this summer, Thorpe Park has the thrills to cater for them. For extreme thrills, older children over 1.4m can now brave it backwards on the Swarm! If you do decide to visit, why not pop back over and let us know what you thought and which is your favourite ride. For more information visit thorpepark.com. We have been given tickets to Thorpe Park, in exchange for this post. Trying to be eco friendly. Having such a large family, I have been met with some negative comments about over populating the planet, which is very frustrating and annoying. We do not go on long haul flights and faraway holiday destinations, most of our trips are in the UK and we certainly try not to destroy the planet! The children have had many lessons at school about environmentally friendly living, and they discuss issues at great length in their eco clubs. It is a worrying issue and I do encourage them to do their part in being green. When Tyrus was little I made the decision to change to cloth nappies and wipes, I purchase food locally and only in season. Renowned for their environmental benefits and their skin friendly composition eco nappies are the increasingly popular choice of disposable nappy for busy parents seeking an alternative to conventional disposables. Much better for the environment than conventional disposables and kinder to babies' skin, they are free from chlorine, latex, perfumes or lotions and are therefore perfect for baby’s sensitive skin. Recommended for babies with eczema and other skin problems. Made with up to 50% renewable raw materials, FSC certified cellulose derived from wood and 100% biodegradable inner fluff and backsheet film, ensuring that your little one won’t be starting life with a heavy carbon footprint. 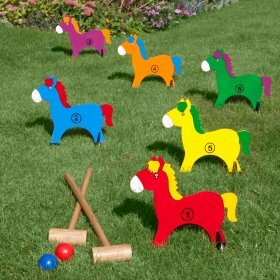 The Horse Crocket set looks great fun, very vibrant and perfect for the summer holidays to keep the children amused. 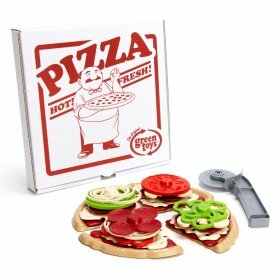 The Recycled Pizza Parlour, the boys would adore this to play with, although I think Tyrus may actually try and eat it!! This week we had our 22 week check with the midwife. My doctor's surgery appontments are only on Friday mornings, which would mean I would have to take two litle ones with me, which would be chaos, as it turns out this Friday I had all six at home ill, so that would have been a nightmare. On Friday afternoons I give support at the Local Breastfeeding Baby Cafe, and at the same time they have a drop in antenatal clinic, it is run by the local community midwives, so it is nice to meet the entire team, each visit, hopefully one of them will be on duty when it is time for the birth. Our 22 week check was pretty uneventful, my blood pressure was still low, hence the feeling slightly out of it on numerous occasions, but I am quite used to this as it has happened with each pregnancy. I heard wiggly's heartbeat, which was lovely to hear, although he kept jumping around so the midwife did have to keep following him all over my tummy! According to the books, wiggly is now 27cm long, he is certainly an active baby and I can feel him moving all the time, every time I pick up one of the other children he protests with a sharp kick! My maternity jeans are getting a little snug, it may be time to move up a size and a few people have said "you can't have long left!" err only another 18 weeks!! Hello and welcome to week two of the Pregnancy and BumpWatch linky. This week we had our 22 week check. As you know we love going out as a family and it's always nice to look for some good deals to save money, so here are just a few around the country to save some pennies. There is also an interesting chart at the bottom on family habits, we were involved in answering these questions, I wonder if your family are the same as us!